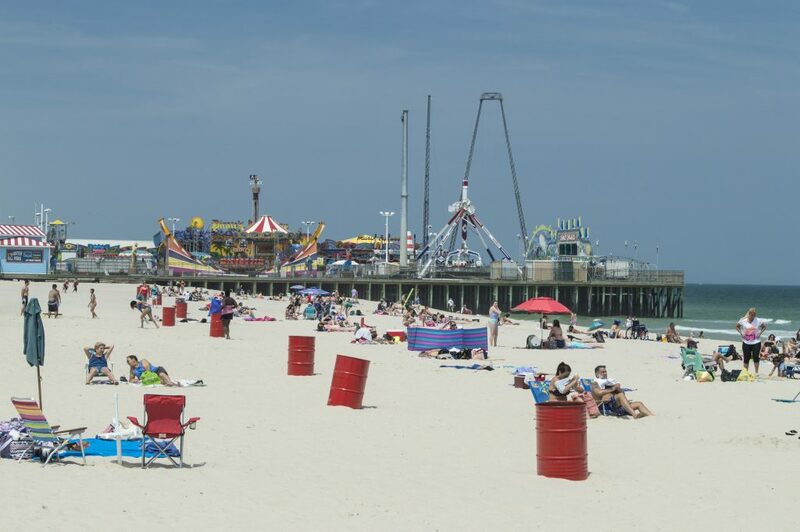 Seaside Heights lifeguards sprang into action two days before they were officially on duty, performing two rescues that saved three people. The rescues took place Wednesday, when the air temperature hovered around 80 degrees, but the water was a chilly 57 degrees. Two guards ran down to the surf and began swimming out to the victim, while another got in a kayak and began paddling out. 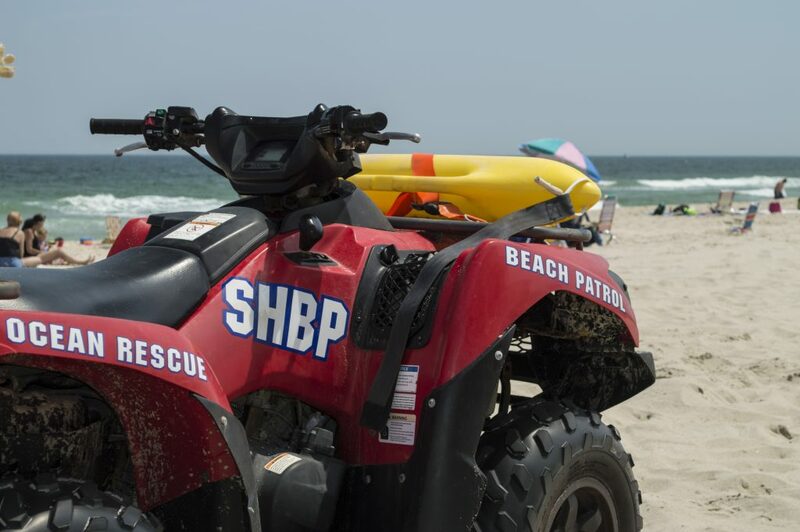 As one call ended, another came in, this time north of the lifeguard headquarters at Webster Avenue. This time, two small children were unable to get back into shore. “They basically fell off the sandbar and couldn’t swim, had a hard time getting back in, and we had to go out and get them,” Connor said. With air temperatures expected to stay warm all weekend, some people will inevitably go swimming. There are a few tips to keep them safe – most importantly, avoiding heading out too far since it means a longer time in the water and could produce a tougher time getting back, especially since the body can go into shock. Lifeguards officially begin their season Friday.